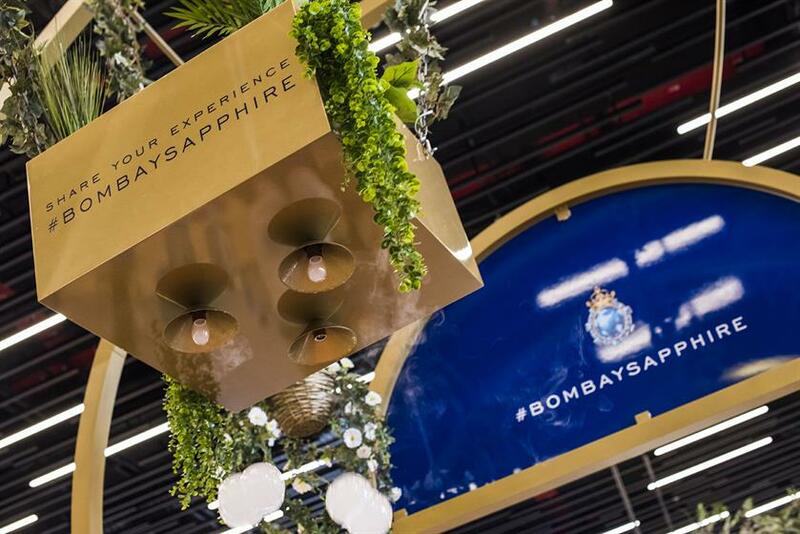 Bombay Sapphire, the Bacardi-owned gin brand, has created a glasshouse experience with floating droplets in Amsterdam and New Zealand. The activation at Schiphol and Auckland airports takes inspiration from Thomas Heatherwick’s glass house at Laverstoke Mill in Hampshire. Visitors are met with the sounds of birds and running water to take them to the English countryside. 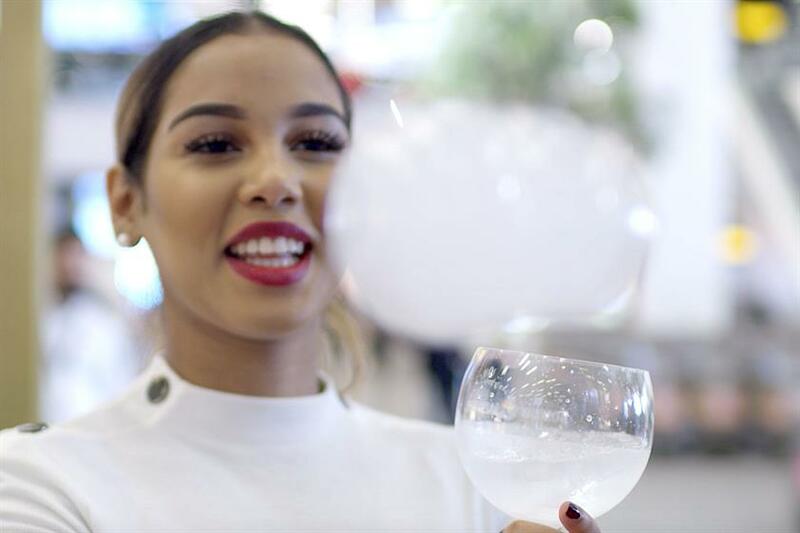 Guests can also interact by catching floating vapour droplets that are scented with the flavours found in Bombay Sapphire: citrus, floral and spice. 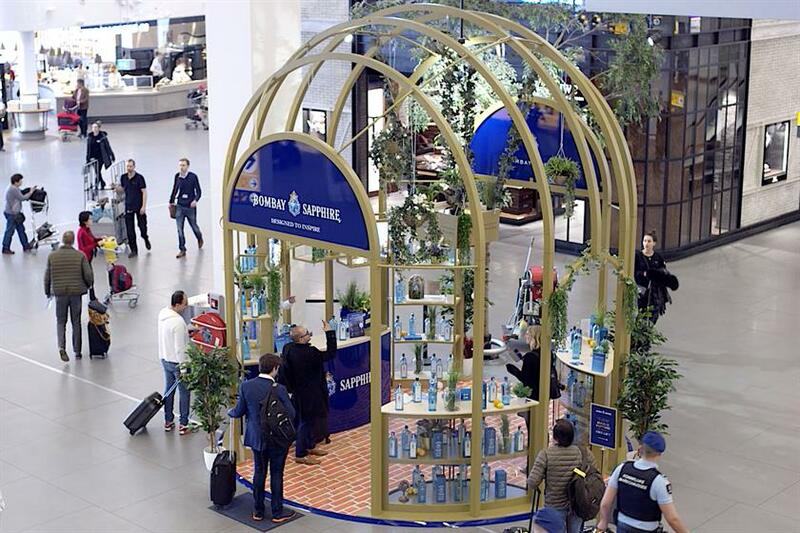 Mike Birch, managing director for Bacardi Global Travel Retail, said: "Our stunning Bombay Sapphire scented vapour bubbles are disrupting the passenger journey and actively engaging them in a fun way with the botanical flavours."